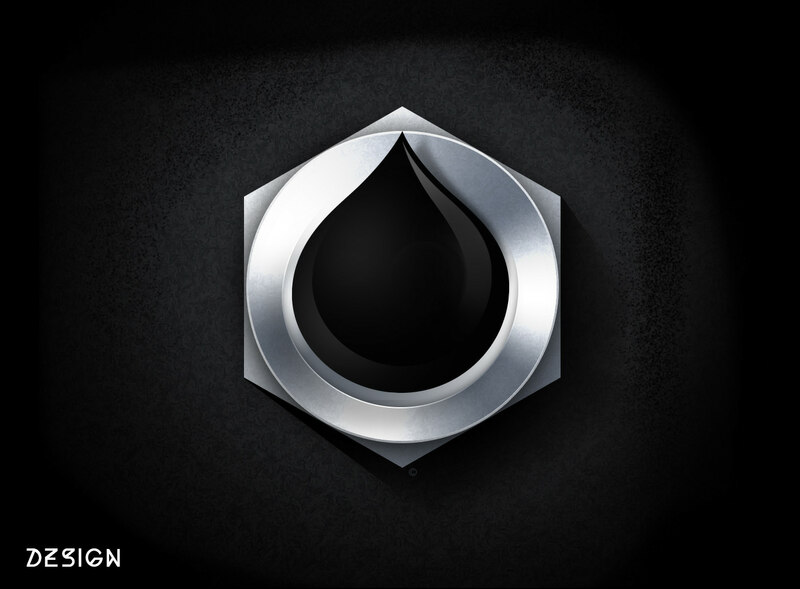 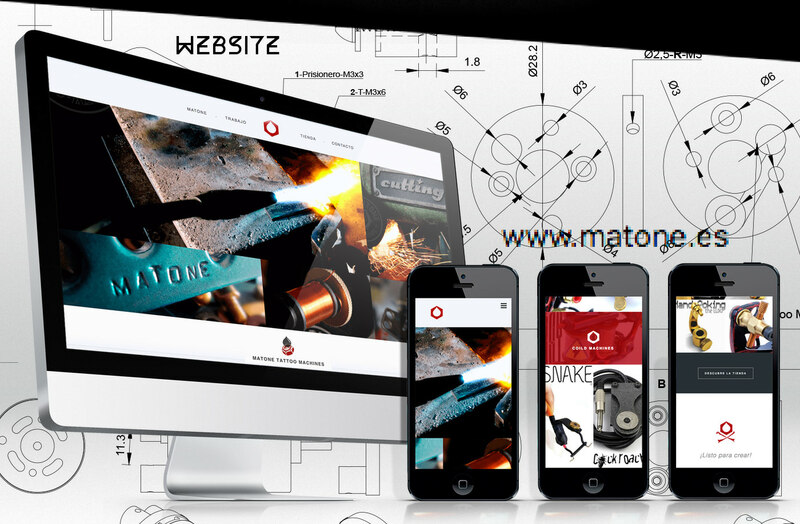 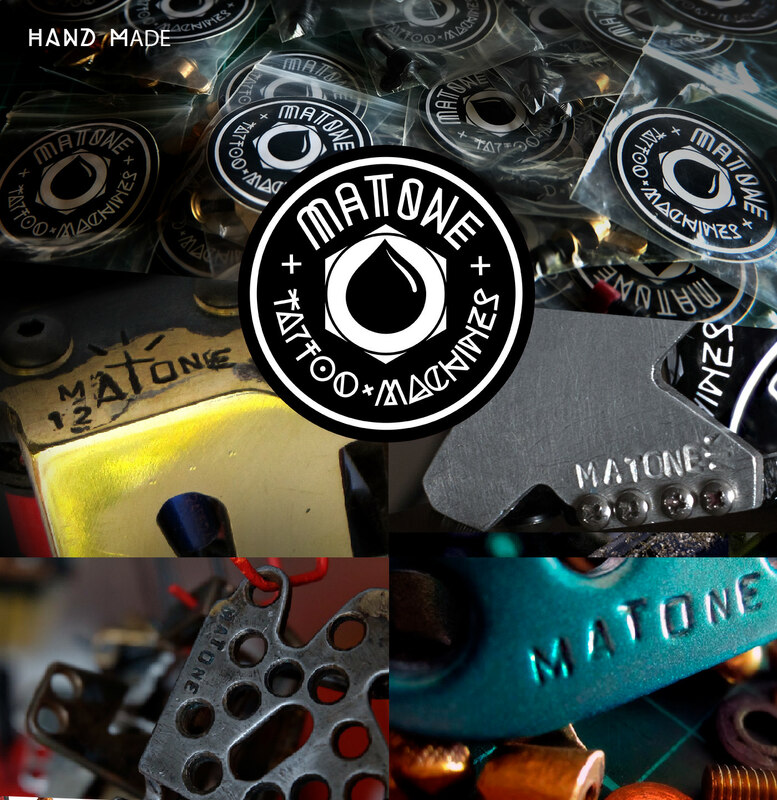 Matone Tattoo Machines is a personal project, which started in 2010. 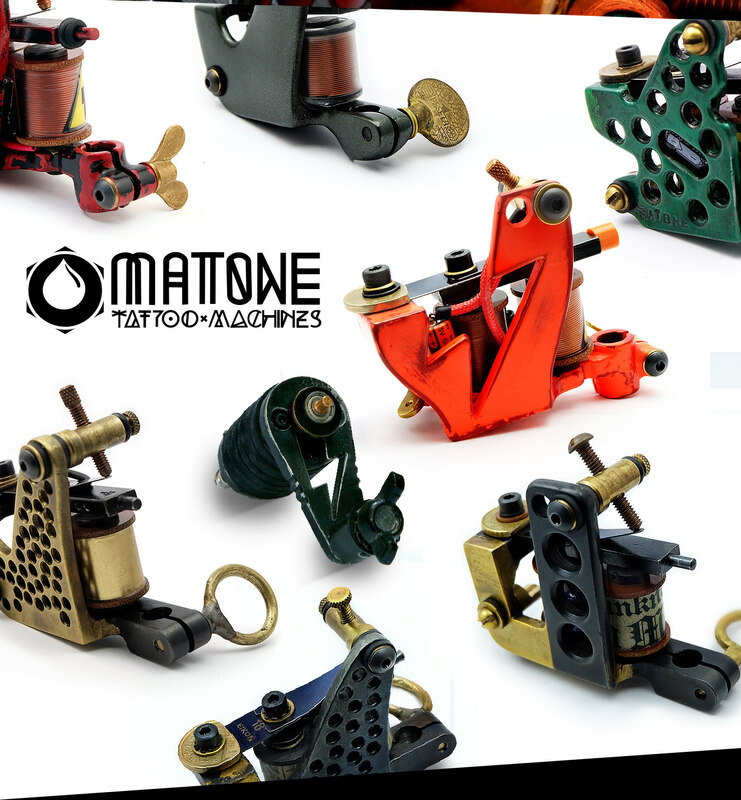 My Beginnings were in the world of graffiti, in which my signature was MATone, that's why he keeps my signature as an artistic name, I started in the world of tattooing and because of my concern to learn and progress, I became interested in the operation of tattoo machines, with a lot of personal work, research and I learned how to work and manufacture them. 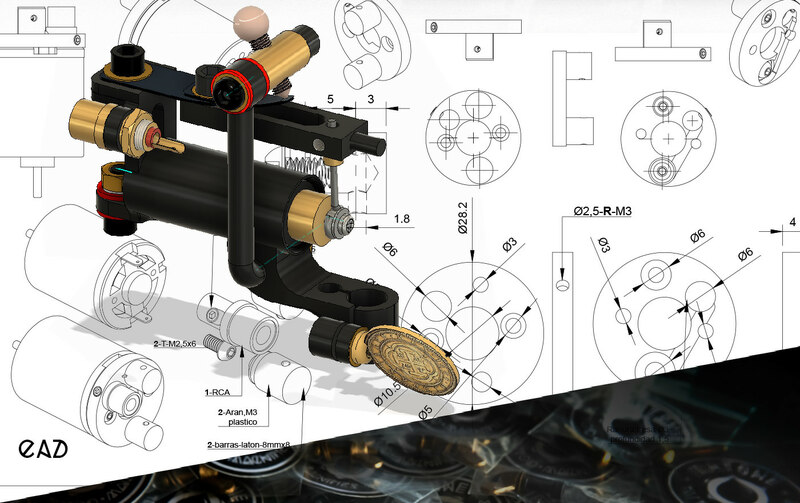 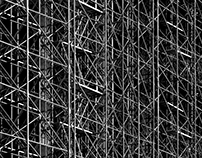 This project has been completely carried out by me, from the design of the graphic identity, to the construction of the tattoo machines, built completely by hand.